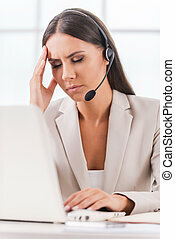 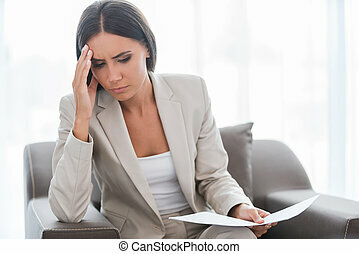 Feeling pain and depression. 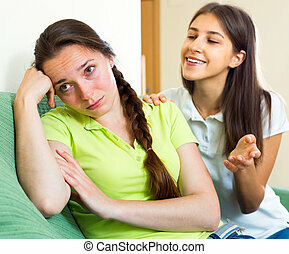 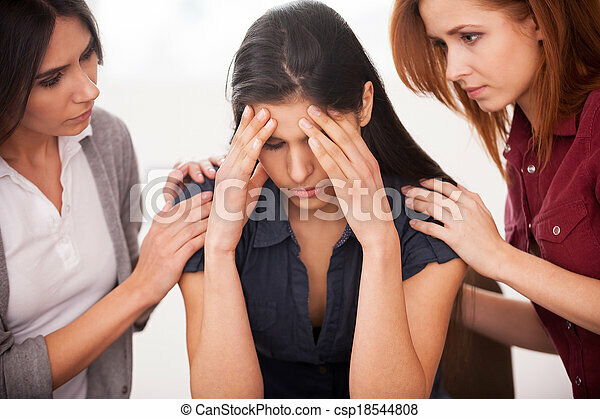 depressed young woman sitting at the chair while two other women comforting her. 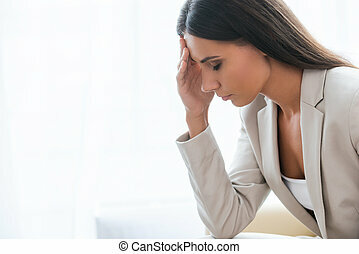 Feeling pain and depression. 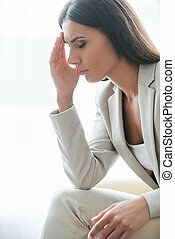 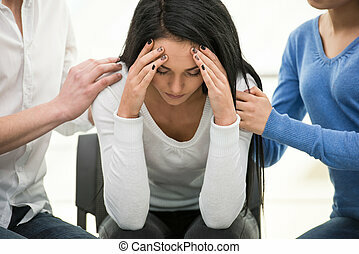 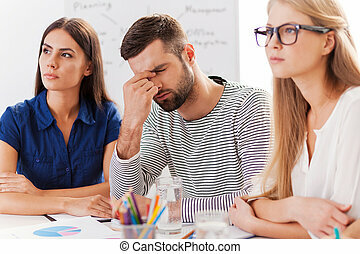 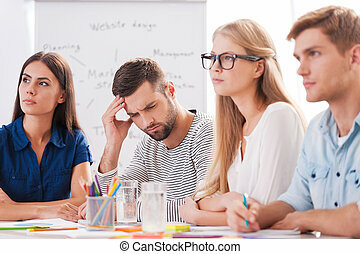 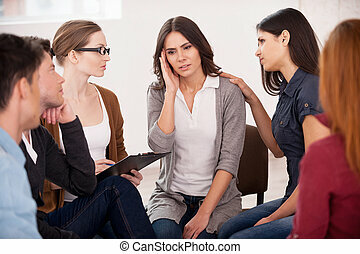 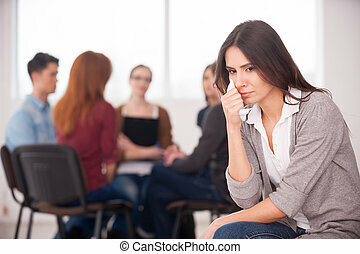 Depressed young woman is sitting at the chair while other people are comforting her. 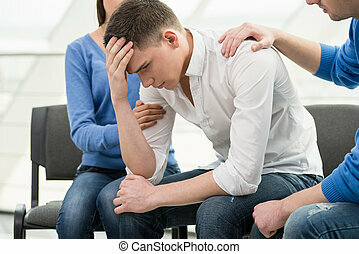 Feeling pain and depression. 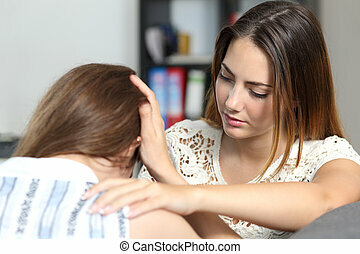 Depressed young woman is sitting at the chair while man is comforting her. 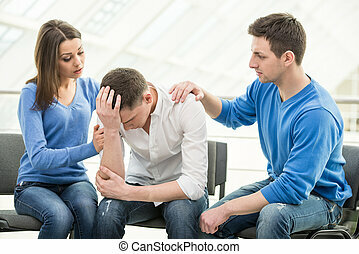 Feeling pain and depression. 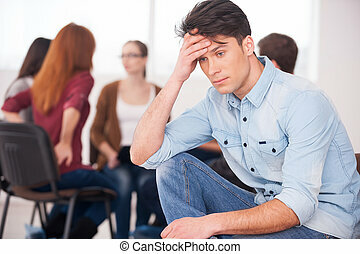 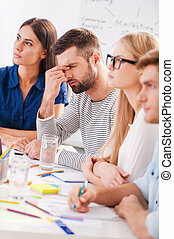 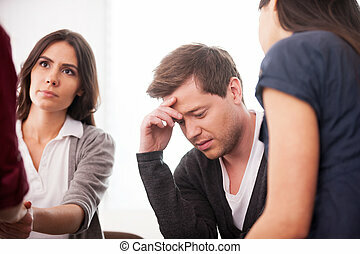 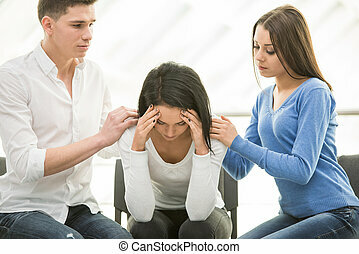 Depressed young man is sitting at the chair while two other people are comforting his. 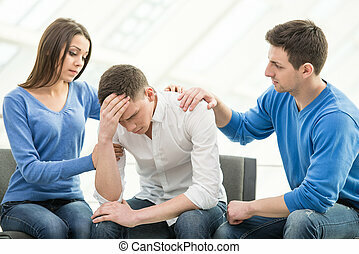 Feeling pain and depression. 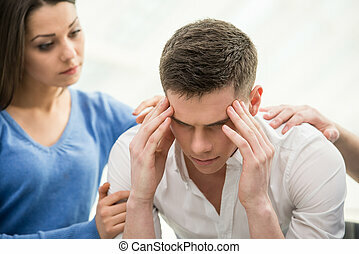 Depressed young man is sitting at the chair while woman is comforting his.